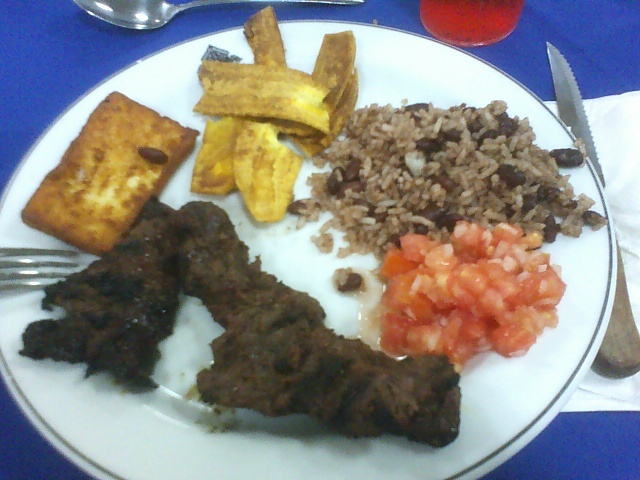 Traditional Food | Nicaragua |. Pochomil Beach Vacation Rental in Nicaragua, the most beautiful beach of the country, ideal for families and groups. Only 1 hour from Managua and 2 hours from Costa Rica. Nicaraguan Food - Pochomil Beach.